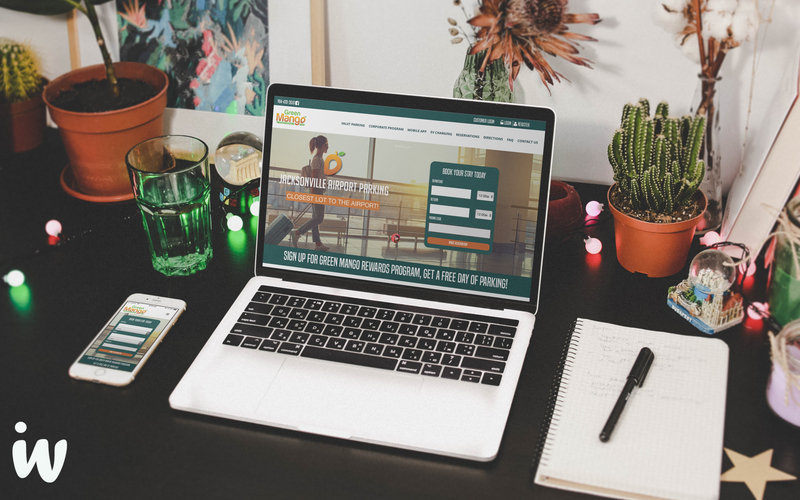 First Coast and Ankle Clinic has been a long standing client of ours, they wanted to redesign their website to create an updated look and expand their reach to potential clients in the Jacksonville area. We were excited to help them out. Our team at Integrated Webworks created a professional design which has an eloquent flow for its users, with the addition of modern clean graphics to help keep their users interested. 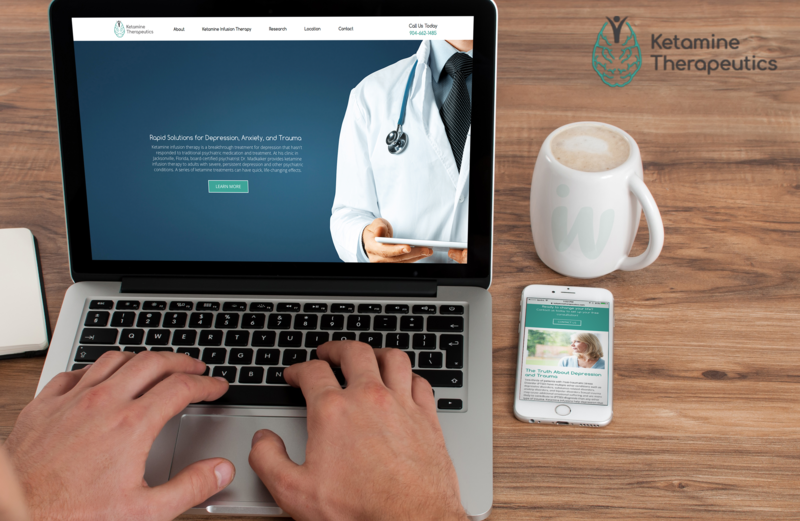 Ketamine Therapeutics came to Integrated Webworks looking to have a website that is informative on Ketamine Infusion Therapy, along with having a modern and interactive design. Our designers created a clean, inviting and user-friendly layout for their potential patients to navigate through with ease. Content Marketing. More Than Just Blogs. Let’s start with the definition of content marketing. 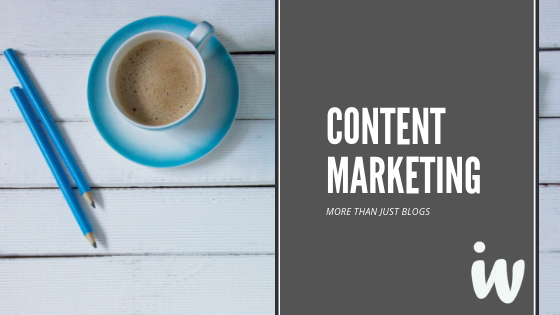 Content marketing is a marketing strategy that revolves around the creation, publication and distribution of content to a target audience in order to bring new traffic to your business.